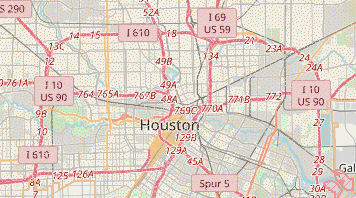 Learn how the city of Houston is embracing data and technology to improve the quality of life for citizens, share information with the public, drive economic growth and build a more inclusive society. Welcome to the City of Houston's website. We’ve upgraded the look and made it easier for you to find and access City services. 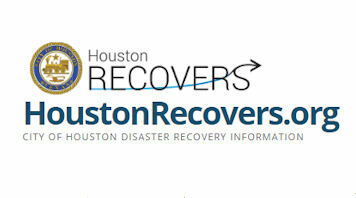 Get Hurricane Harvey recovery information and resources at houstonrecovers.org. 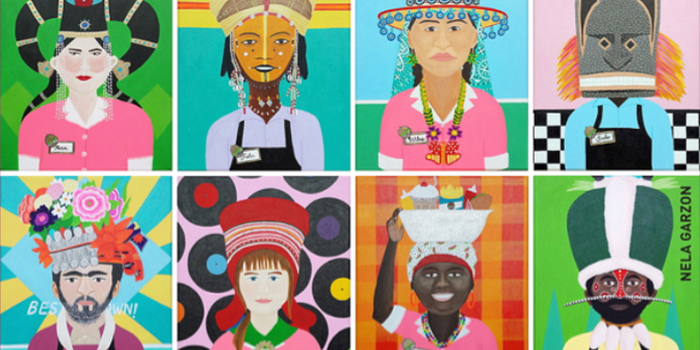 The City of Houston is officially celebrating the Spring of Latino Art (SOLA), a component of Latino Art Now! Houston (LAN!). 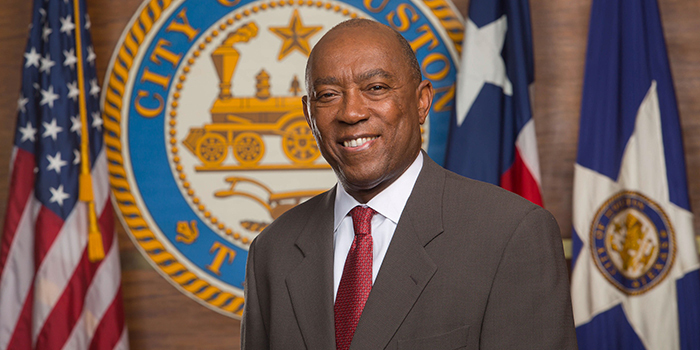 Houston has a strong mayor form of government. The city’s elected officials, serving concurrent four-year terms, are: the mayor, the city controller and 16 members of City Council: 11 represent a district and 5 are elected citywide. 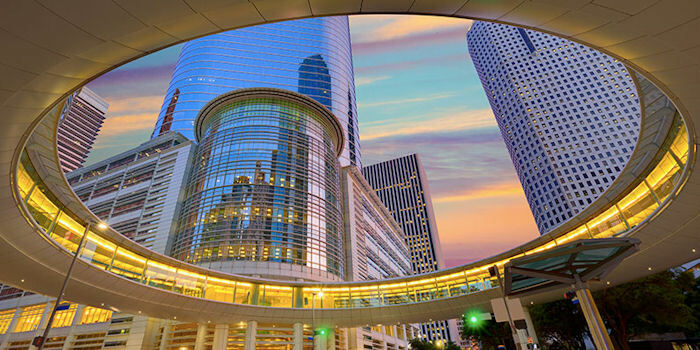 Home to a vibrant economy, beautiful surroundings and a population full of optimism and spirit, it's no wonder that Houston is a popular international destination. 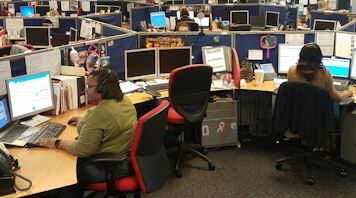 311 Houston Help and Info puts City government at your fingertips – one contact, via the channel of your choice -- and you get answers or have your service problem solved. 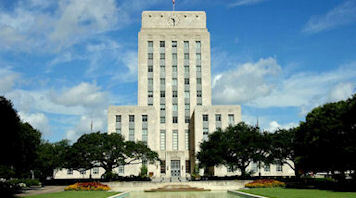 HTV cablecasts 24/7 and provides live programming of City Council and council committee meetings. HTV is headquartered in a multi-faceted production facility on the first floor of City Hall at 901 Bagby. 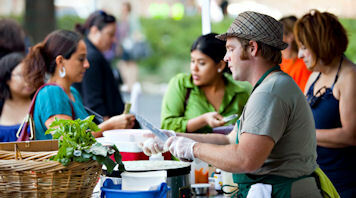 Gain insight and stay connected to your City. Get access to City maps, apps and data. 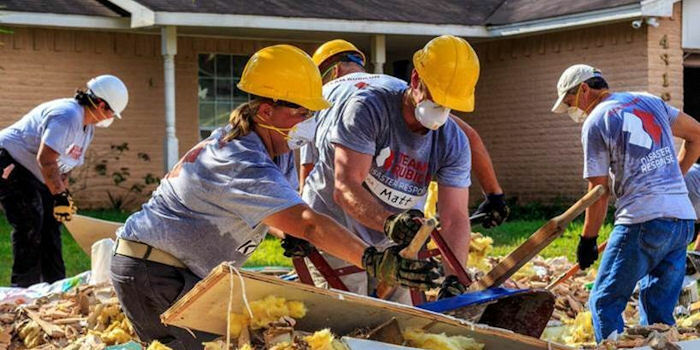 Get Hurricane Harvey recovery info and more. The City of Houston will use AlertHouston, the City's emergency notification system, to keep you informed about recovery in your neighborhood.